When organizations are looking to trim budgets, one of the first places they look at is the marketing and advertising budget. Sometimes the biggest reason is that marketing and corporate executives do not see the "return on investment" in the money the organization is placing in the activities. They think that it is the most expendable activity and having a strong customer base with strong USP, they don't need to search for customers. Basically advertising is meant to inform people about what the business or organization has that can improve a person's life. This can be the first and very important step when you are launching a new product ot services. To keep people informed about what you have that can make them improve their life is very essential. The unique selling preposition, or USP, also plays a very important part when you are thinking for launching your new product or services. Especially in the "Information Age." Look: in today's cluttered environment, an advertising campaign has to be focused, creative, and appealing to not only get the customer's attention but to drive them to action. Action is the only way a customer could know that the advertising was accurate and effective. Usually the marketing or corporate executives focuses on the advertising campaign at the time of launch. But fail to continue to maintain it for a longer period of time. Your purpose of advertising campaign was to inform you perspective customers as well as keeping him connected with your brand for a longer period of time. This is where Brand Loyalty comes in action. Once the customer is introduced to the brand, the brand must be able to satisfy the needs and wants that the message (the advertising) said it would. After the initial engagement, it is then advertising's purpose to remind the customer of the experience they had? As long as the advertising hits the right part of the brain, the organization will have a recurring customer. 1. What’s Your Favourite Genre- First and foremost everyone prefers to watch a movie which is of some interests. Today film industry caters films which have many shades of life in a 2 hour film. 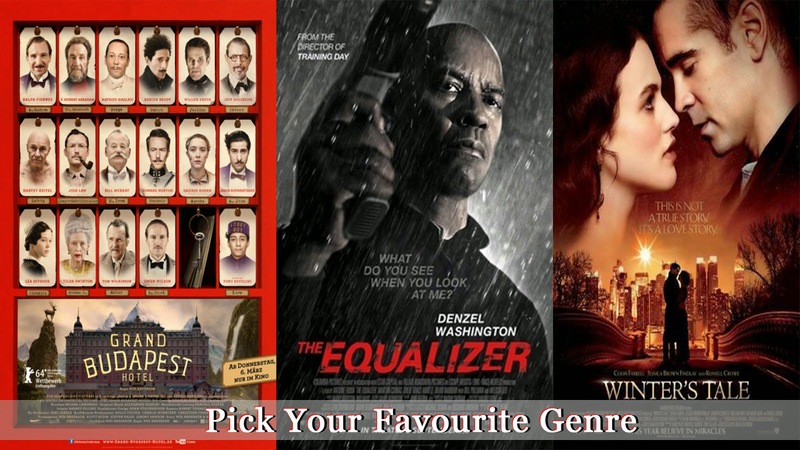 Those who are inclined towards suspense thriller they may go for Gone Girl, The Equalizer or may be Shutter Island. People who wish to go out just for entertainment they may go for comedy movies like The Grand Budapest Hotel, Dumb and Dumber To etc. 2. Read The Reviews- Read your movie’s review in more than one web portals or newspapers. imdb.com is your best buddy when it comes to movie review. 3. Grab Your News Diet- Keep yourself updated about all the progress and development the film is making in the market. Grab all the news which is related to the movie you are planning to watch. Box Office Reviews are must. 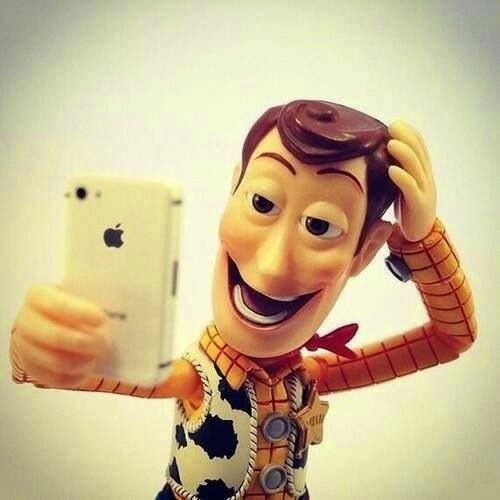 These days people are bit obsessed for taking Selfie or self portraits. What is the tough part in selfie is to come up with new ideas. Tip #1: The problem that usually comes up while taking a selfie is of focus. So, why not place someone or some object on the place where you want your to focus. Height doesn't matter so much as distance, but try to match it to yourself as best as you can for accuracy. Tip #2: Try standing by the corner of the wall or the building. This will give you two benefits in one go. First, you will get the best focus for yourself. And second, you will get a decent amount of depth of field. Tip #3: Use props to express your personality or emotions. 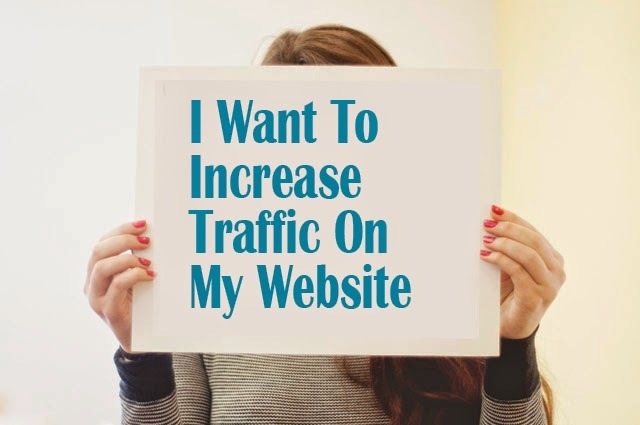 This will give you added advantage to be at ease and express naturally. Tip #4: Self timer is the best option for selfie. Place your camera on table or on any shelf and express your heart out in your clicks.